Dual New Zealand Horse of the Year Bonneval has run her last race and will be sold as a broodmare. 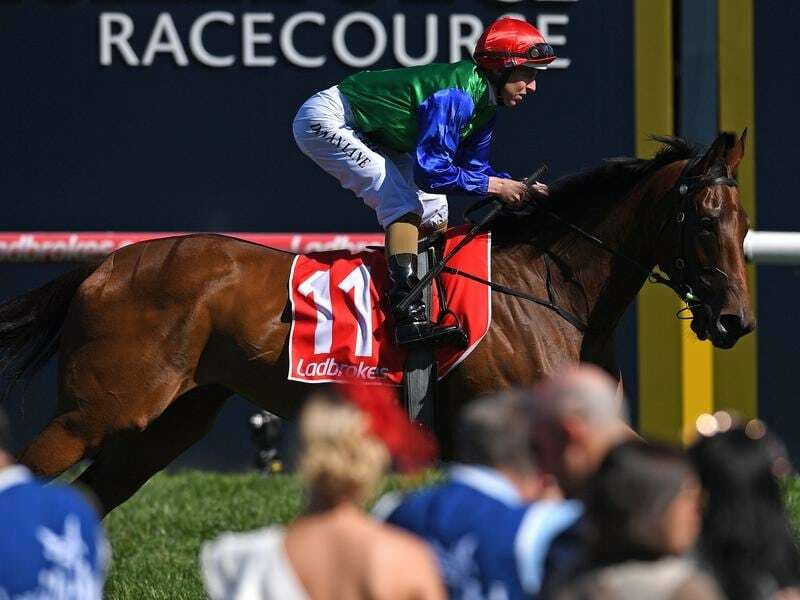 Trained by Murray Baker and Andrew Forsman to win three Group One races, Bonneval has been unplaced in two starts this campaign and her retirement was flagged after her failure in her defence of last Sunday’s Group One Underwood Stakes. Co-owner Alistair Lawrence confirmed her retirement and said he and his fellow shareholders were not breeders and were already in talks about a sale. “We have taken that decision to retire her,” Lawrence told NZ Racing Desk. “It has been a very hard decision to make, particularly given that we had such high hopes for her this spring because she is now a fully mature mare. Bonneval retires as the winner of seven of her 14 starts including the 2017 New Zealand Oaks and Australian Oaks.